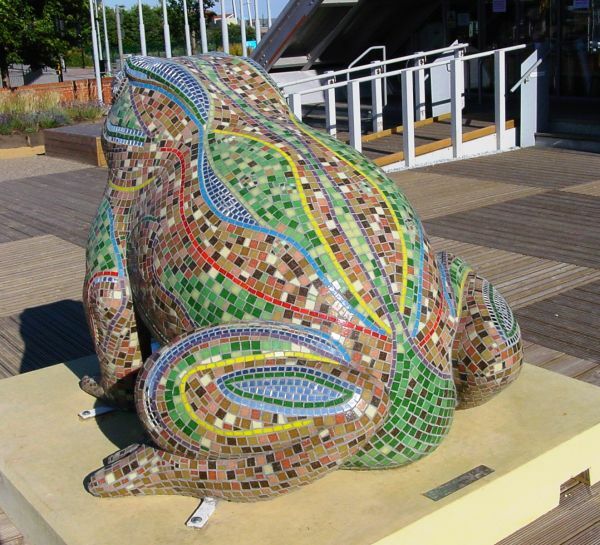 Larkin with Toads was a large scale, mass participation public art event that populated Hull with enormous decorated toads for 10 weeks during the summer of 2010. This formed part of the Larkin25 festival (www.larkin25.co.uk) celebrating the poem 'Toads'. If you would like to discuss a commission please send an email using the 'contact' button or call 07929 884759.